A musical gem. 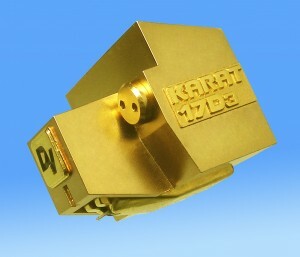 The 17D3 is quite literally a jewel of a cartridge utilising a precious 1.7mm diamond cantilever. The music that this beauty creates is gripping. Fast and dynamic with great presence, just like the real thing.